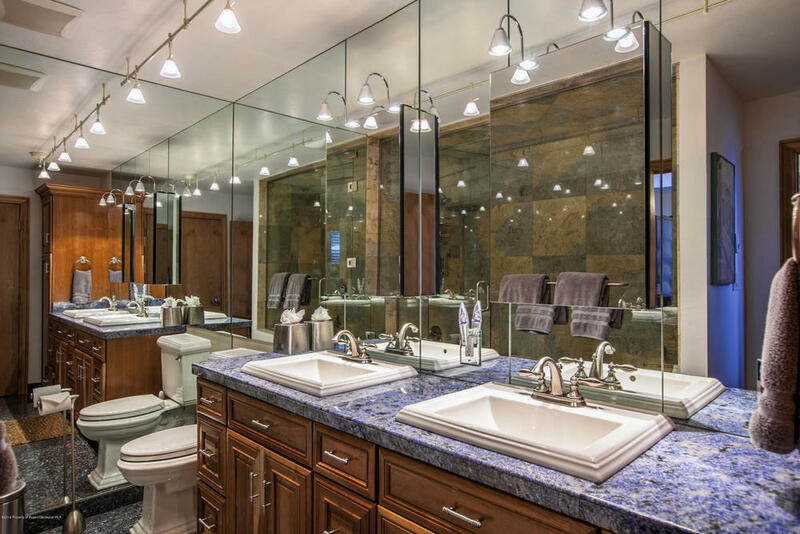 This is a quite location within walking distance to town, skiing, park and the bikeway. 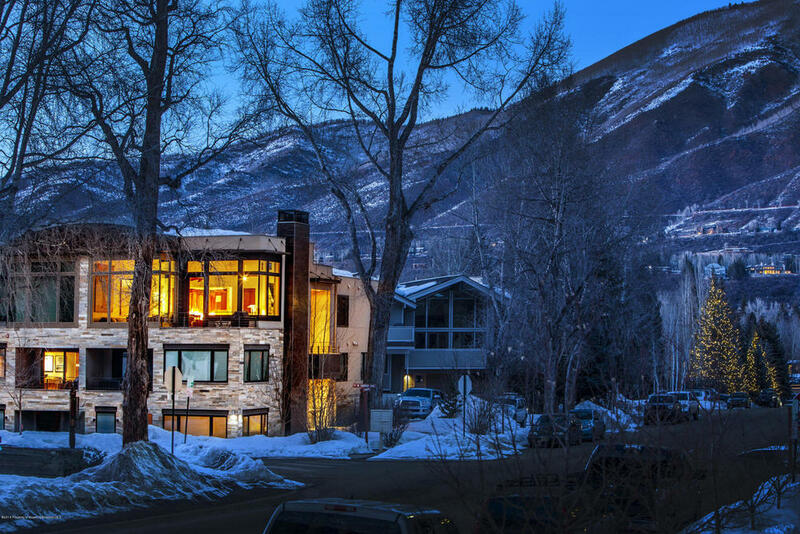 A special property with beautiful morning and evening views of Aspen Mountain. 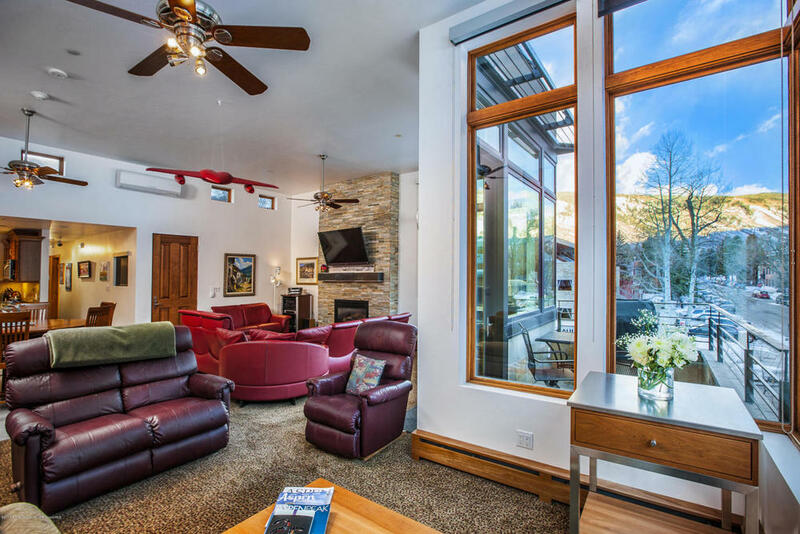 Walk to town or Aspen's Trails.